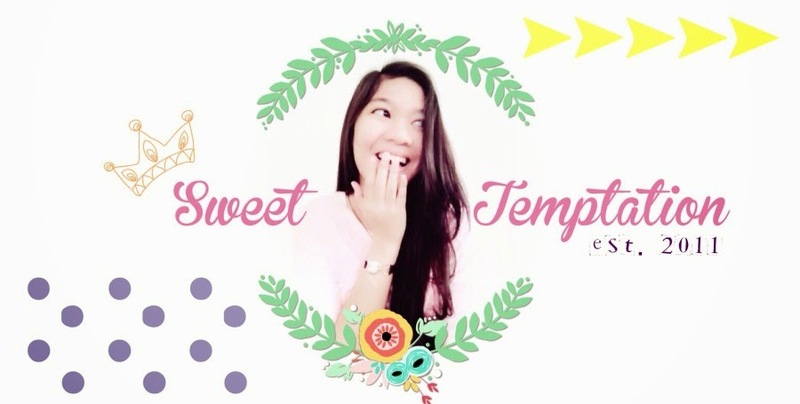 Sweet Temptation by Septa: Get A Life, Girl! There is someone who envies me. There is someone who talks bad about me. There is someone who can't see me over her. And I know exactly who you are. Don't you realize as the time goes, your best is keeping the distance from you. And slowly leaving you alone. From now on, try to get a better life girl! Clean up your dirty heart and mind. Your life might be forever useless if you're keeping your bad habit. I just wish that someday you will change to be a better person.